Are you eager to find AliExpress best sellers and Alibaba best selling products? Well, you are in the right place. In this article, we are going to share with you the top 35 Alibaba & AliExpress best sellers and tips on how to find the best selling items on Alibaba & AliExpress. How To Find Best-Selling Products on Alibaba & AliExpress? 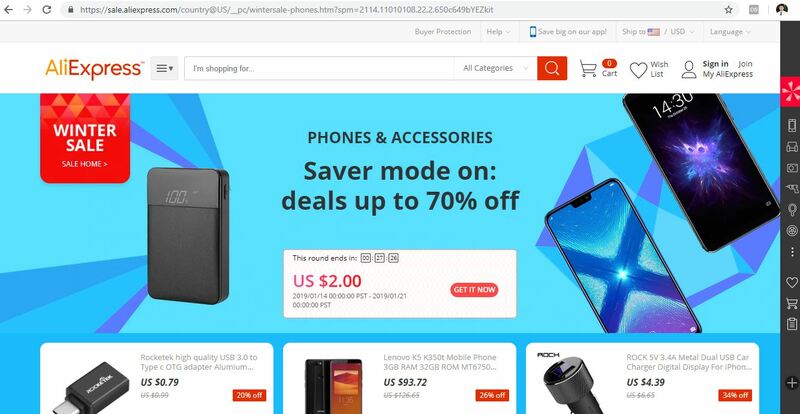 To find a best-selling product on AliExpress is not too hard, but similarly, there is no hot button that can directly provide you with a list of best-selling products. The weekly best-selling product list is also not effective, because if the product is already in trend and you only get to know about it after a whole week, it means you have missed the trend. 2/ Decide what type of product you are looking for and go to your preferred category. For example, let’s say we are looking for an“iPhone tempered glass protector”. We will choose the category of “Phones & Accessories”, as presented within the image. 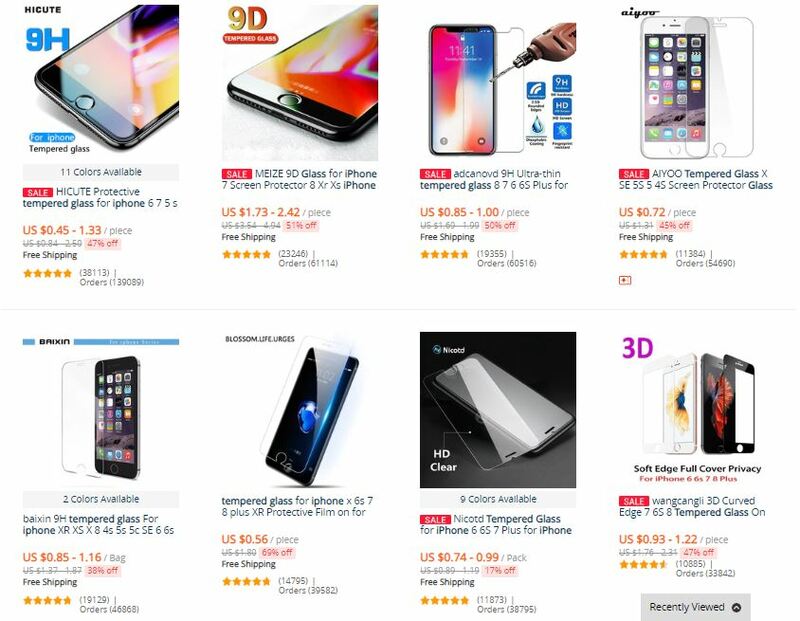 4/ Filter the results according to “Orders” and check the “4-star & Up” field, to get high rated and best-selling products on AliExpress, as presented in the image below. 5/ The displayed results will be sorted according to the number of orders and ratings with more than 4 stars. 6/ Repeat these steps to find the AliExpress best sellers in different categories. You can perform the same activity for any niche. BELIEVE US, IT WORKS EVERY TIME! It’s easy to find out best-selling products on AliExpress by all these steps. With the AliExpress best sellers, we could quickly figure out what is also hot selling on Alibaba. In most occasions, the best selling items from AliExpress work on Alibaba as well. 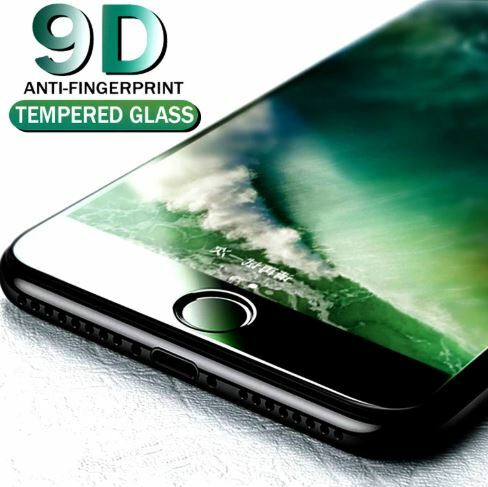 After some research on Alibaba & AliExpress, we find that iPhone Tempered Glass is one of the best sellers on them. 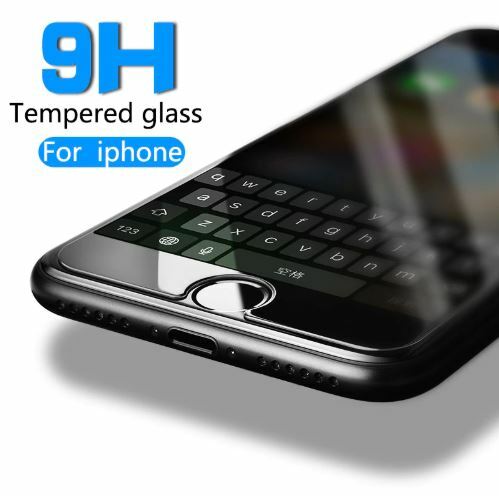 The tempered glass for iPhones has a clear lead over other products on Alibaba & Aliexpress. This is because of the market need, easy availability and low prices. The overuse of technology is also evident from the best-selling products on Aliexpress & Alibaba, as Portable charging bin is one of the top-selling products. Due to the easy handling, lightweight and comfort, portable charging bin is popular among customers of the Aliexpress & Alibaba. To be a best seller in the online market, especially on Alibaba and AliExpress, it is necessary to focus on the user demand. With the increased use of cellular devices, the cell phone related items become universal market demand. 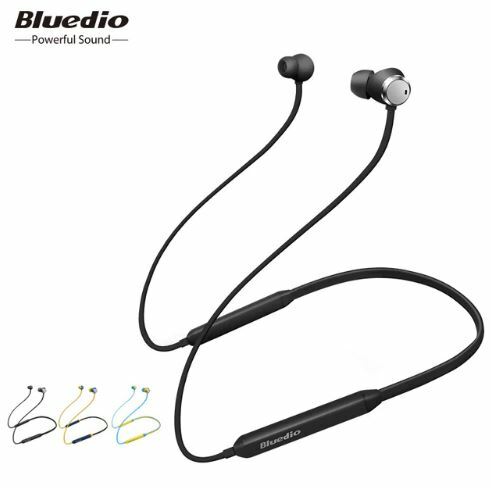 Therefore, Wireless bluetooth earphone with high ratings, different colors and easy to be used by both men and women has become a hot selling item both on Alibaba and AliExpress. To be a best seller, it is not necessary for the item to be fancy but to attract more and more individuals. 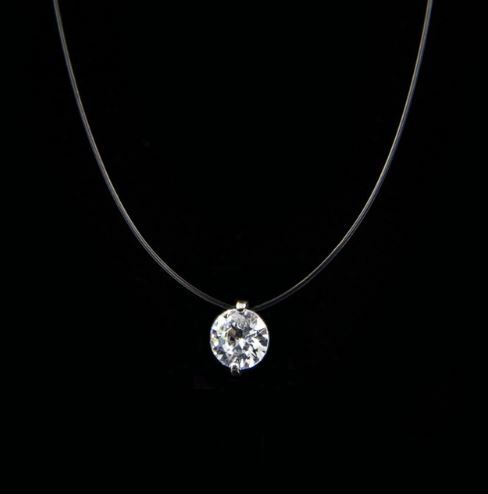 A simple single crystal small sized pendant stands as the fourth best-selling product on Aliexpress/Alibaba. Being cheap and elegant caused it to be one of the best selling products on the 2 platforms. Simple iPhone cases with a variety of available colors provide options to the customers. 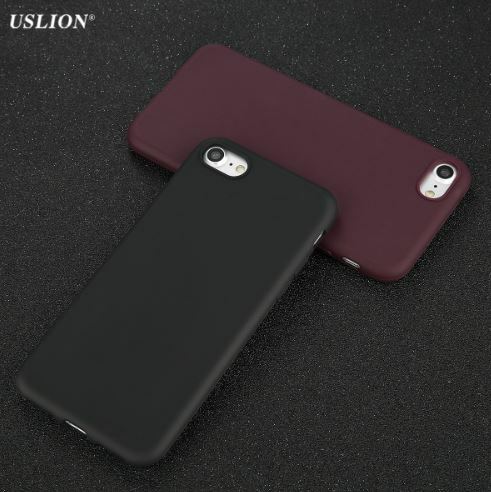 It’s not surprising to occur that these decent looking cases are best-sellers on AliExpress/Alibaba. iPhone cable is an interesting gadget. The big selling of iPhone brings the great business opportunity to its accessories. 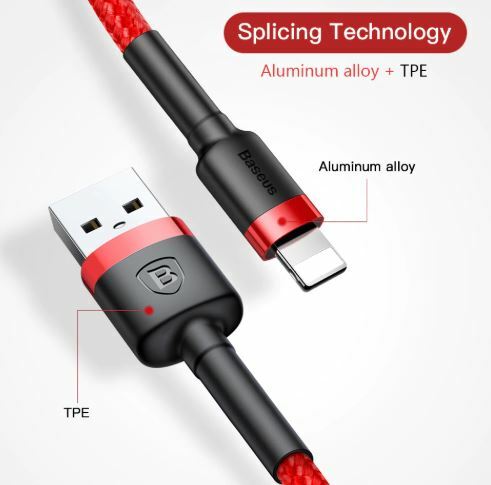 iPhone cable manages a position in the AliExpress best sellers as well as hot items on Alibaba list not because of its smartness, but the number of orders by the customers. Do not be surprised – these are not ordinary toothbrushes, but the special type of bamboo brushes with multicolor. You are not the only one who wants to try this product with unique colors and nature of origin. 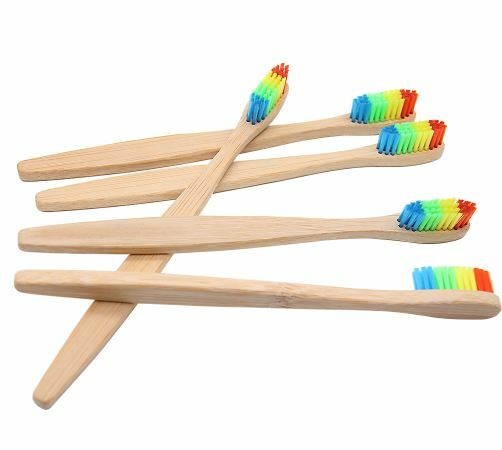 Rainbow toothbrushes are one of the best-selling products of AliExpress, and they also enjoy great feedbacks on Alibaba. The uniqueness has put this among top-selling products. We do not know much about nail art designs, but these designs have huge orders on AliExpress that represents its users’demand. The nail art designs are also one of the Alibaba best sellers in the category of art, fashion and design. 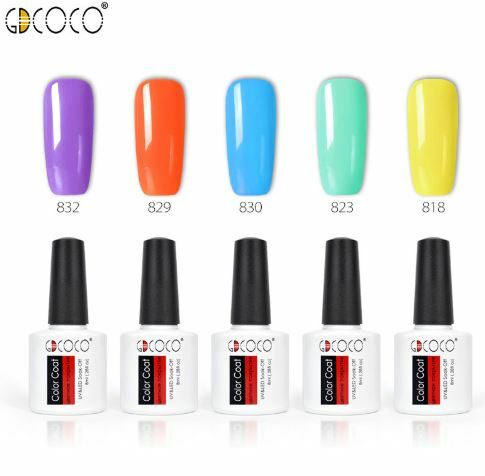 The eye-catching designs of nail art, the phenomenal shades of nail paints and the variety offered all make it a hot selling item. To be the best seller, the impressive look of the product can also become a cause for a large number of orders. 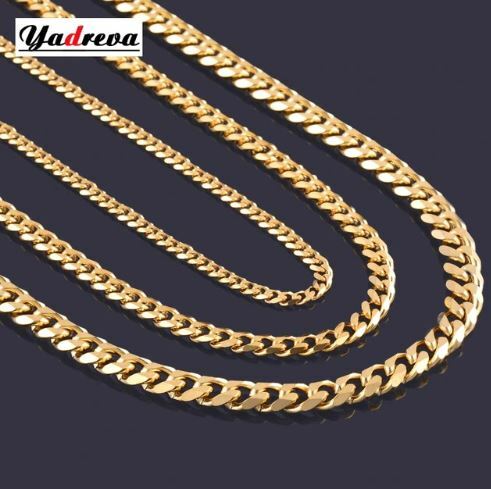 Among Alibaba/AliExpress best sellers, the necklaces offered at such a cheap rate make a leading market segment that attracts many customers. You may choose different designs, but be careful to check the rates. The provided variety of necklaces has made it a best-selling product, as it is easy to get a woman’s heart. Beauty and health-related products attract a number of individuals around the globe. 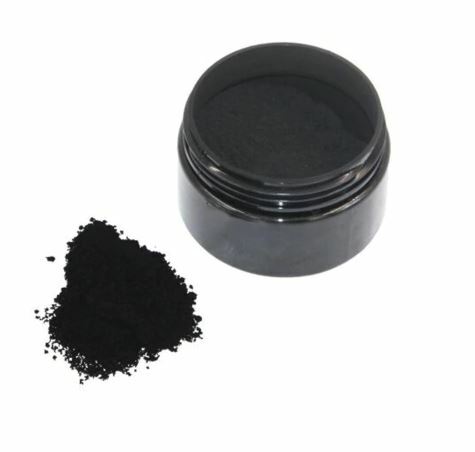 Likewise, the teeth whitening powder that can enhance the personality of a person is ranked as the tenth most ordered product on AliExpress. It must have some very positive effects. Therefore, it has been ordered by more than 50,000 people. We can easily figure out that a great sales on AliExpress will bring great wholesale purchase on Alibaba. In this case, the teeth whitening power is also a great selling product on Alibaba. 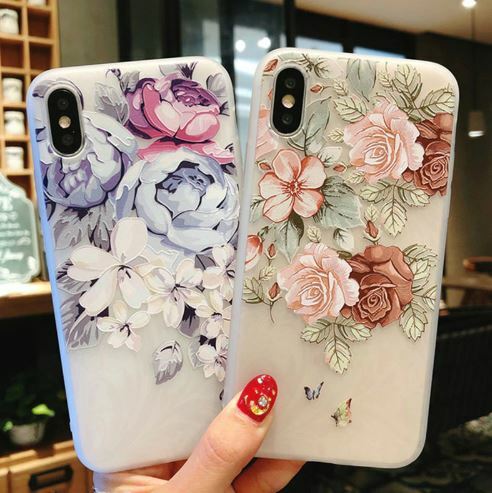 We find the flowered iPhone case to be an interesting item according to our research on Alibaba and Aliexpress. With great sales volume, it has become the best selling products on the two platforms. Women always want to look perfect, therefore nail art and stickers that can add beauty to their nails are the best fit to sell. 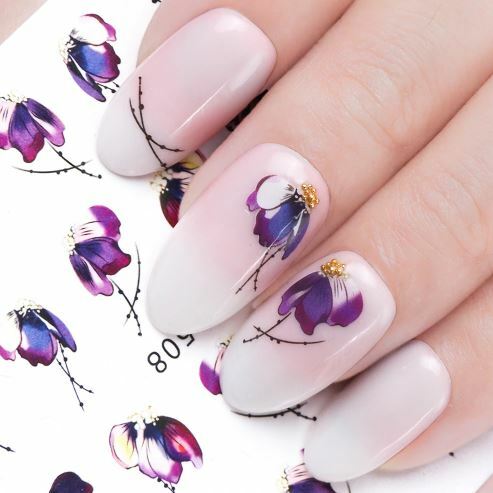 With more than 50 thousand sells, flower stickers for nails with a high rating and cheap prices stand on the 12th position in our list. The long-sleeved top with stunning design has won good feedback from the consumers. Sellers on Alibaba and AliExpress have achieved sales growth with this hot selling model. 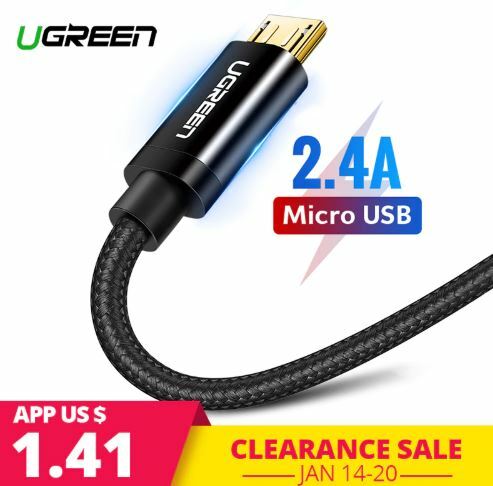 Another product from the world of electronics, Micro USB cables provide an easy connection from smartphones to computer devices. 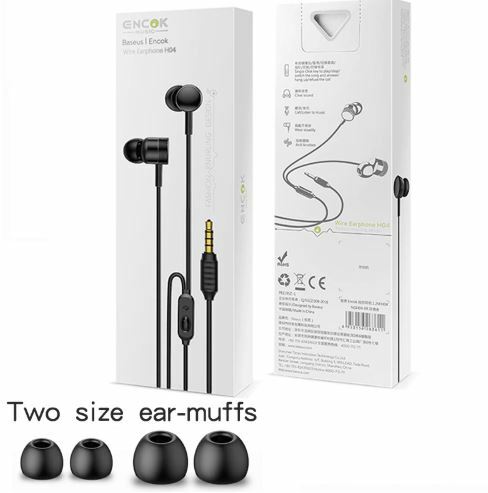 The wire strength, durability and cheap prices have caused it to be the top ordered product on AliExpress as well as the best selling models on Alibaba. 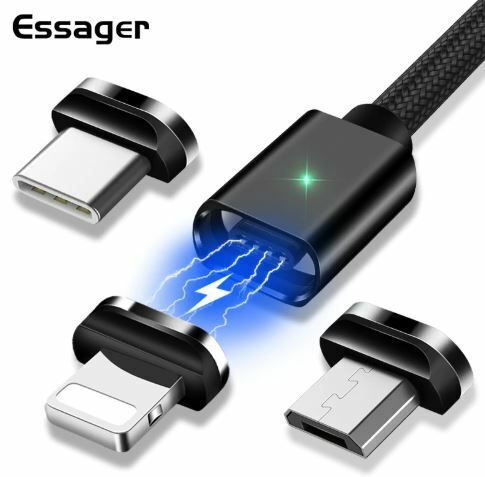 Another Micro USB device in our list demonstrates the fame of these connecting cables that allows smartphones to be connected as USB. The data transfer rate and connectivity with all types of android mobiles is the reason for its popularity. 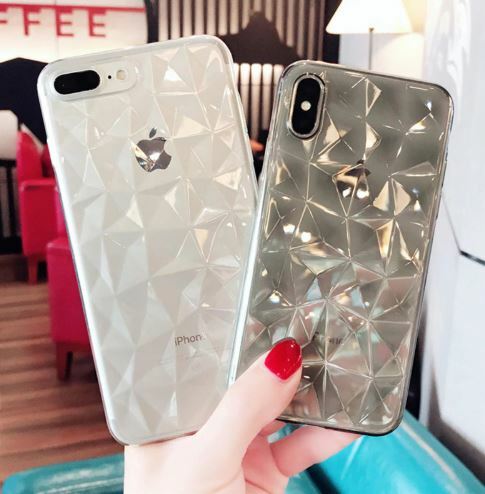 Among types of cases for iPhone, diamond texture cases are also popular, because of its attractive design and provided protection to the device. These cases enhance the beauty and style of carrying an iPhone. The wide utilization of these cases has caused them to be the best-selling item on Alibaba and AliExpress. Fake eyelashes are considered an important part of the makeup. 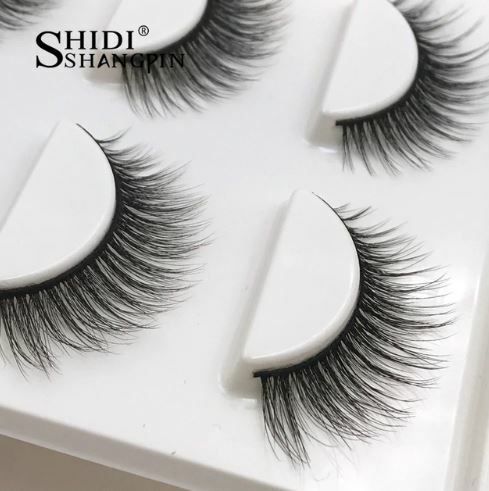 The shape and natural outlook of these eyelashes cause them to be the best-selling product on AliExpress. With high sales volume on AliExpress, many shop owners have increased the purchasing quantity on Alibaba to meet the market demand. Nail gel is among the top ordered product because of the large variety of colors provided and the overall glamour. 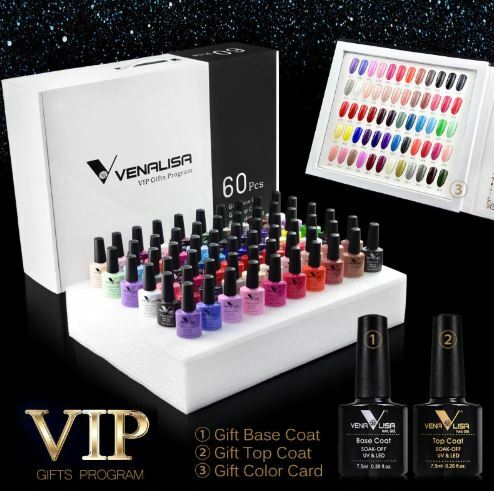 The colors and the quality of the nail gel allow women to purchase according to their outfit and enhance the beauty of their whole appearance. Again, another best selling items for iPhone accessory. We think cheap prices and home delivery has caused it to be on the list of best-selling products on AliExpress and Alibaba. 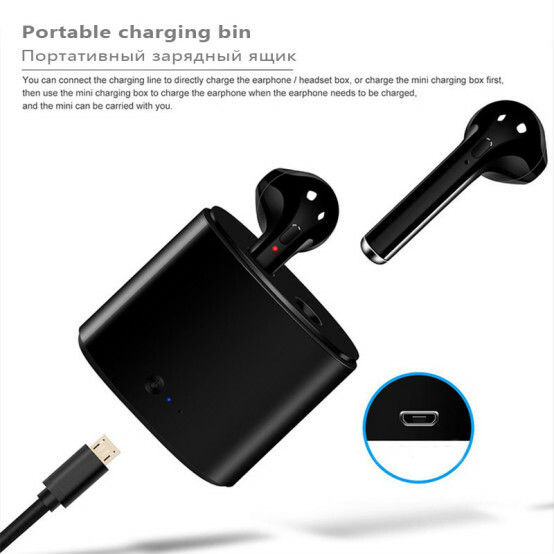 These durable and cheap priced earphones have made their way into the best-selling product list of Alibaba/AliExpress as these are easily affordable. Watches work best as gifts to others, and also these are to be used on a daily basis. 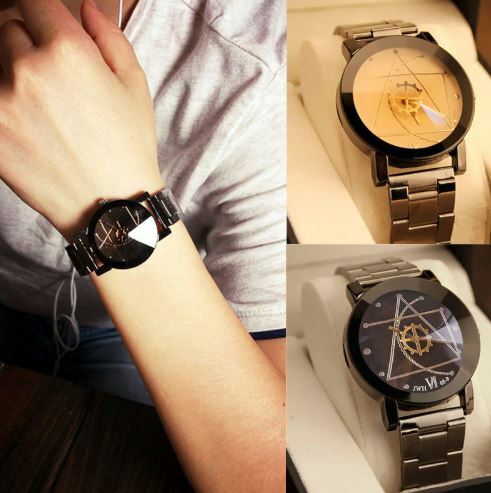 Gofuly watch – with its attractive design – has made its name on the list of best-selling products on AliExpress, and as we can see from Alibaba, there is great purchasing volume as well. 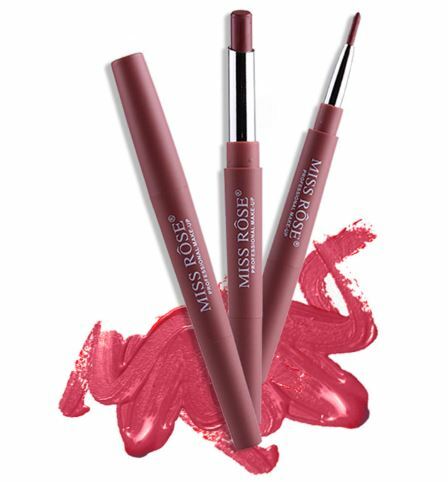 These are not some ordinary lip pencils but are designed for easy applicability and are presented with a number of decent colors. These lip pencils allow women to purchase according to their outlook. 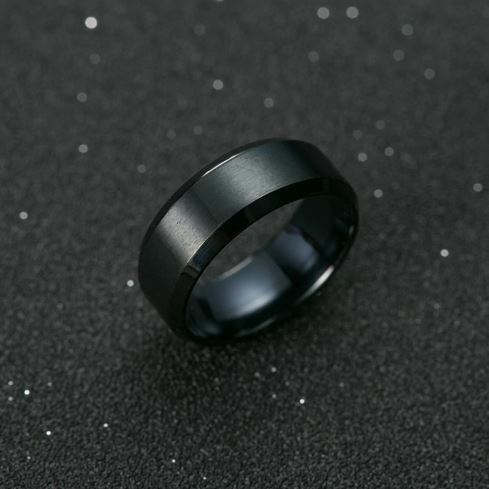 Among so many products for women, there is also a ring for men as the best-selling product on AliExpress/Alibaba. As it is cheap and elegant, it can be given as a gift. Truth is, it is not only ordered by men, but also by women. Therefore, for such products, sellers can target a larger audience involving both men and women. This list is circling around the iPhone cases and screen protectors. 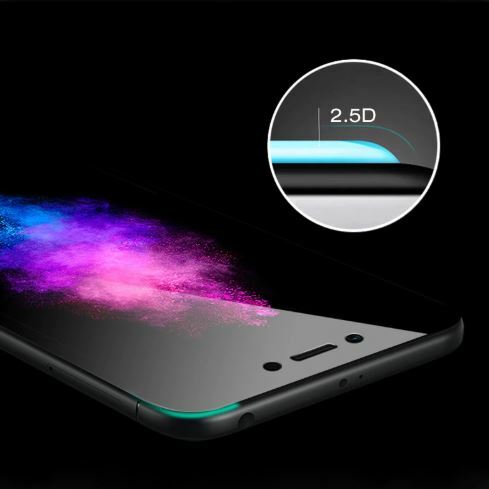 Another screen protector in the top ordered product list on AliExpress represents the high sale of screen protectors of different types. 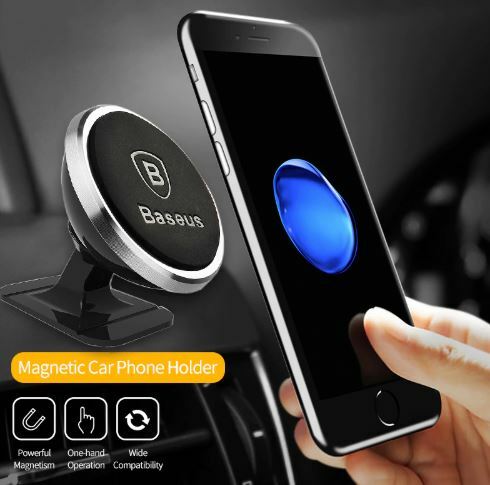 For the ease of carrying a cell phone and to use it as a good display device within cars, magnetic phone holders are being used. It has been ordered by more than three thousand individuals on AliExpress, which pushed its sales quantity on Alibaba to an attractive growth as well. 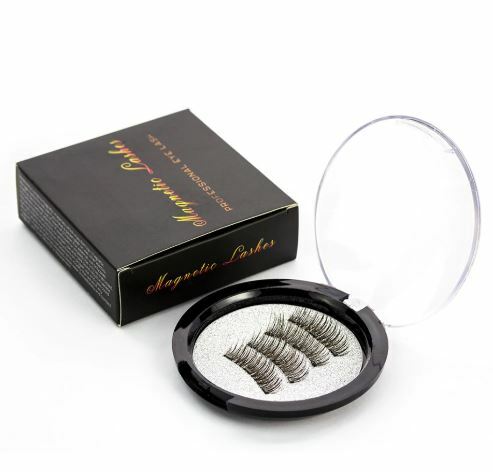 Easily attachable magnetic eyelashes are some of the most popular products among AliExpress users. 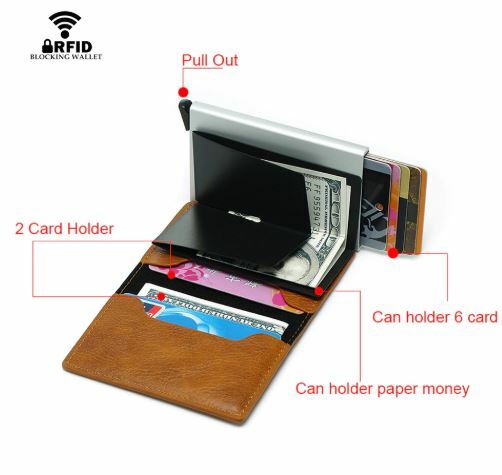 This leather card holder is durable and can hold a number of cards within its small design. The simple structure, cheap rate and small size have made it a favorite among the top ordered products of AliExpress. 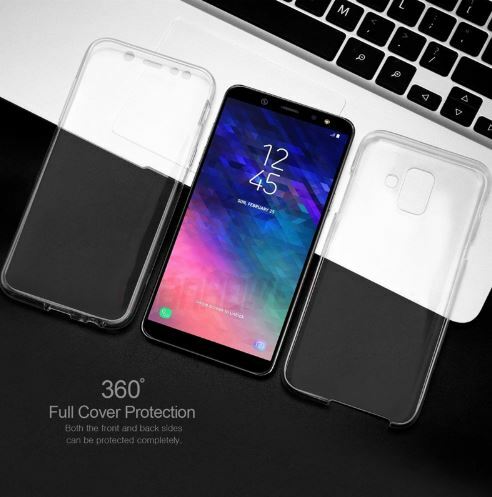 Samsung glass protectors, being at the 28th position among the best-selling products, shows the lesser hold of Samsung mobiles within the market as compared to iPhone. 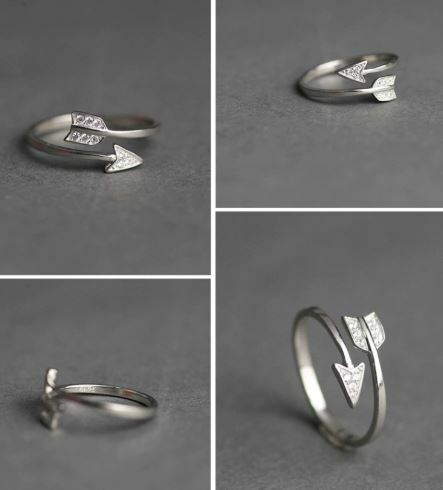 After a ring for men, this list includes another ring, but this one is for women. Adjustable with a heart, it has attracted more than three thousand customers on AliExpress. Since it has made its success on AliExpress, more shop owners come to Alibaba for the wholesale purchase of this item, which lead to its popularity on Alibaba as of late. The variety of the shapes reflects their multifunctioning. 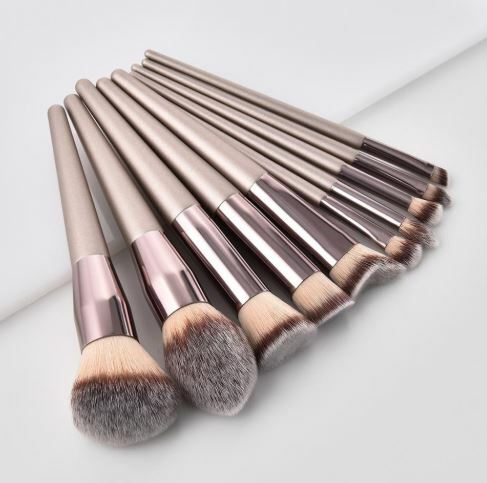 Regarded as a must-have item to complete a set of makeup, these makeup brushes are highly popular among the women, with more than three thousand sells on AliExpress. You can also catch it in the best seller list on Alibaba. 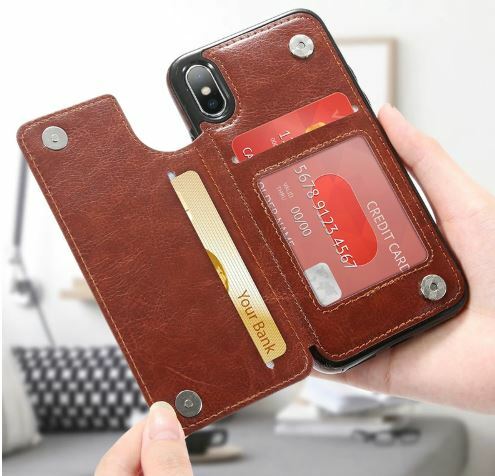 The extensive purchase of iPhone cases on AliExpress points towards a large number of iPhone users. 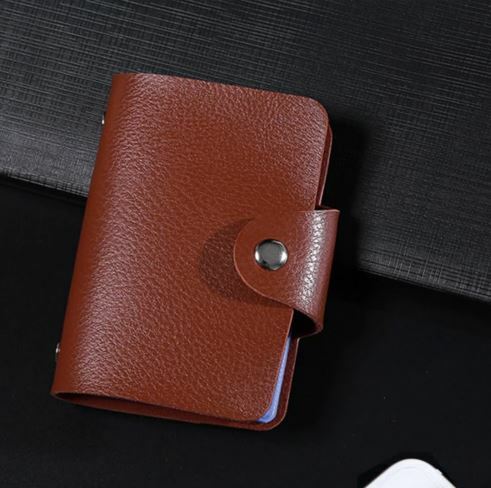 Leather cases with a variety of provided colors allow individuals to choose according to their own wish. 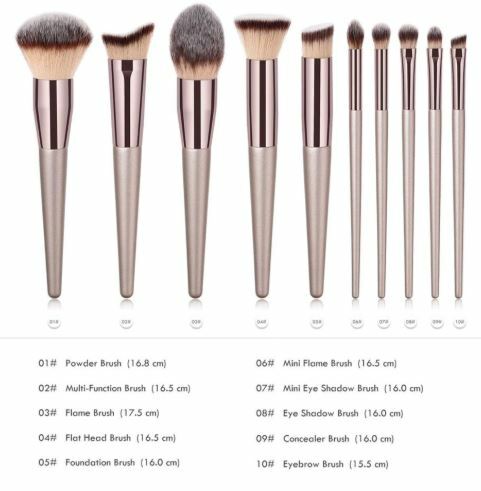 Another set of makeup brushes, but these bear a wooden foundation that adds to their beauty and durability. Thus, these are one of the more famous products on AliExpress & Alibaba. 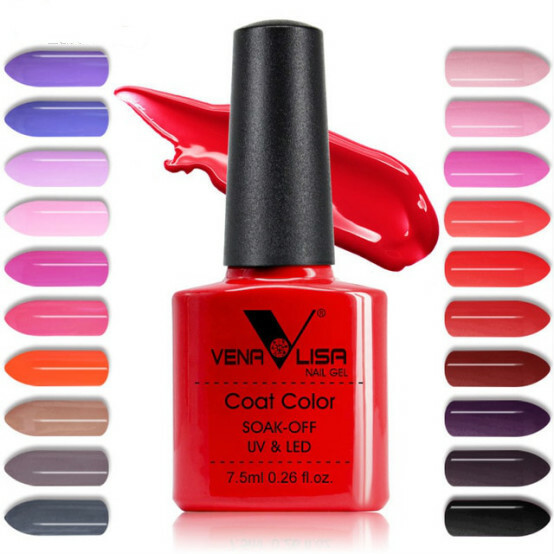 This nail polish coat is one of the most ordered products on AliExpress. Looking at its sale and ranking, it is also beneficial on Alibaba as a best seller. There it is, another product for Samsung mobiles. 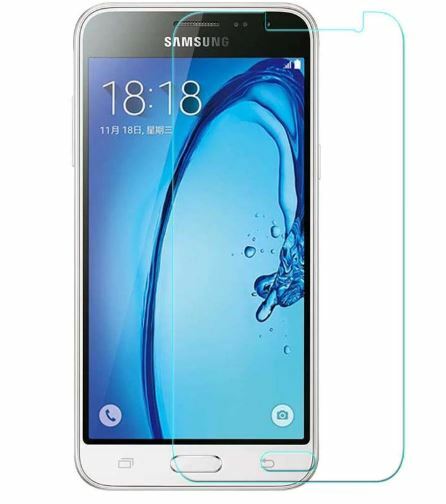 Silicone cases for Samsung are also among the best-selling products on Alibaba and AliExpress. Looking at it, it doesn’t seem to be attractive at all, but its reputation of being anti-RDIF has caused it to be a popular product on AliExpress as well as on Alibaba. Is There Any Website Like AliExpress With All The Best Sellers Available? Sure! Netsale is one of the best alternatives! Netsale have a wide range of products and all of them are at wholesale prices. Doesn’t matter if you are looking for cheap items wholesale, qualified products supplies or other interesting goods, you will get what you want from Netsale. Moreover, many retailers complained that they don’t know how to identify the products quality, and some of them even get cheated during the purchasing. Netsale is investing lots of money on the quality control system. 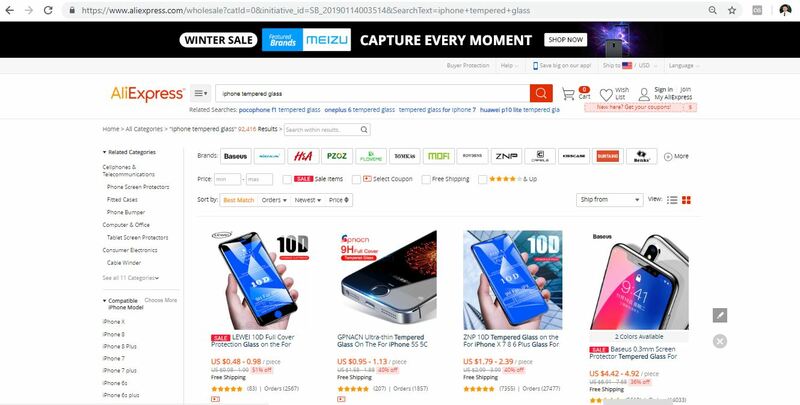 Every product needs to be inspected for 3 times at least, and differ from most of the manufacturers who ramdomly check the goods, Netsale is offering 100% products inspection to make sure every piece of wholesale electronics meet the quality standard. 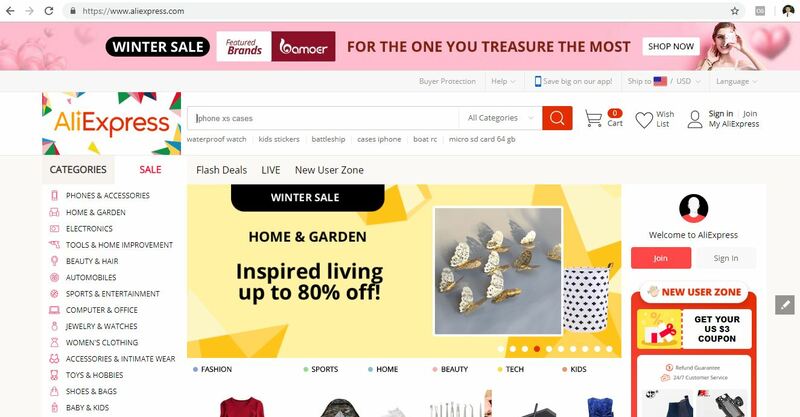 Again, compared to what retailers got from some other online marketers at expensive price, Netsale is insist on providing the best price for all the businesses. Upon registering on Netsale, you will notice that there are attractive discount offered for Netsale’ members. With these attractive discounts, the final price you get from Netsale could be extremely competitive. You are in shortage of money for the business? You are not willing to take on any risks? All your troubles have been solved by Netsale. Their dropship service for retailers is built to set you free from risks and capital problems. Most of the retailers are investing lots of time on searching for the profitable products. There are more than thousands of retailers purchasing from Netsale everyday. It is very easy for you to find the market trends and hot selling models from the website. Just choose from the thousand bunches of sample/suggested products on Netsale, and put 100% capacity into boosting your sales. Are you tired of waiting for your packages? With the help of the worldwide warehouses and logistics system from Netsale, you can even get your wholesale sandals within 7 working days. Your target products is not available on Netsale? No problem, leave them a message or email, the sales team will definitely offer you a satisfied solution and get you what you want. Once you found the desired products on AliExpress and feel like their shipping service is not the best way to go, your best bet might be to switch your stream of products into Vietnam and practice indirect dropshipping. Plenty of e-Commerce platforms out there, apart from Amazon and AliExpress, provide useful sources to dropship. And the number is so abundant that you could establish your central Vietnam store right away and leverage your products on eBay, Shopify, Etsy, Magento, etc..
It’s located relatively close to Chinese manufacturing factories, making shipping costs from the factory to warehouse lower. As discussed on our previous articles, Vietnam has a relatively favorable tax environment comparing to other countries within the same region. Vietnam connects to approximately 150 cities worldwide and has established direct flights to the majority of cities around the world. This can reduce transit times for parcels by as much as 3 days or more. Major shipping providers like USPS, DHL, etc.. either have a presence or a partner operating in Vietnam, which means a wide range of high quality, reliable services are available. It’s also worth noting that Vietnam is listed as a “transition” (developing) country in the UPU classification system, which means that its postal system is being subsidized by the likes of USPS and enjoying certain benefits. 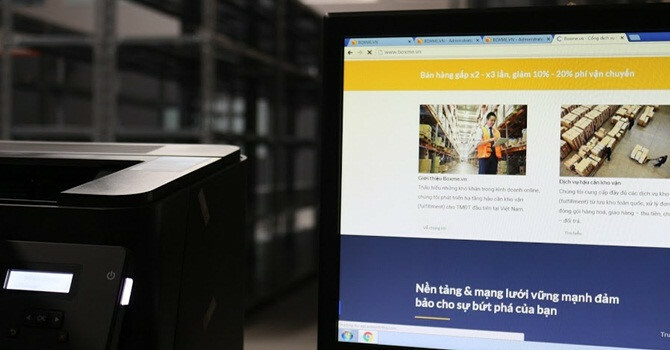 For online sellers in Vietnam like you, when it comes specifically to (international) shipping, third-party logistics providers (3PLs) can help meet AliExpress and Amazon’s shipping and routing requirements, and can even be an attractive alternative to AliExpress shipping. When you partner with a 3PL, you negotiate set warehousing rates that are fixed and transparent throughout the relationship. 3PLs also prefer fast-moving inventory, but will work with you to identify the slow movers and the best way to handle them. 3PLs are generally able to customize processes to your precise fulfillment requirements with a variety of value-added warehousing services, such as custom labelling. If international shipping bothers your everyday operation, let Boxme aid you with our ultra affordable solution!